When people think about protecting their homes they almost always forget about any sort of exterior properties. For example outhouses, sheds and garages. A lot of criminals know this and exploit that fact. Hundreds of thousands of pounds worth of tools are stolen and sold on black markets every year. Criminals are finding it to easier to get into people’s sheds and garages. No-one is upstairs asleep like a house and no one is watching the shed while you do sleep. Down the bottom of your garden, who’s to know what is going? This is why it is important to get your exterior buildings fully secured. Many people think that a burglary will not happen to them, it always happens to someone else sadly this is untrue. We have seen this time after time. Keywise will get this right first time by not cutting corners and advising a product that will actually do the job right. Dont make the mistake and get caught out speak to keywise today and your get a friendly honest approach Telephone keywise on 07453327708. Just because you have a pad-lock doesn’t necessarily make it any safer. The common pad lock is no match for a decent set of bolt cutters. The diskus padlock is designed such that its impossible to get a bolt cutter on the hook. 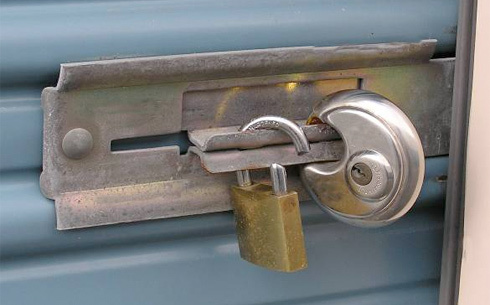 A properly installed diskus padlock is much more secure than the average padlock. The diskus padlocks are made from stainless steel, making the padlock very strong and of course stopping corrosion. Door contact alarms are brilliant for extra protection. If anyone comes into your shed or garage it will sound, alerting you and your neighbors of the break in. 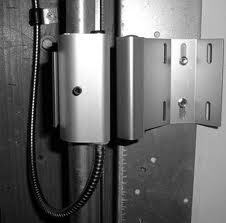 They are relatively cheap and very effective when installed correctly. Suitable for both commercial and residential environment, as door contacts are small in size making them universal for installation purposes. 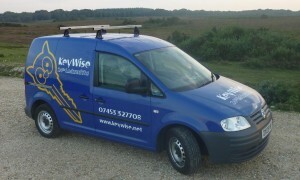 KeyWise security offers a profession service including the supplying and fitting of all exterior alarms. For outdoor security lighting to CCTV systems. As complex as interior control hubs and not forgetting our british standard kite marked locks.